HomeAll postsActivitiesCONTEST 3: Build your GAIA challenge’s portfolio! 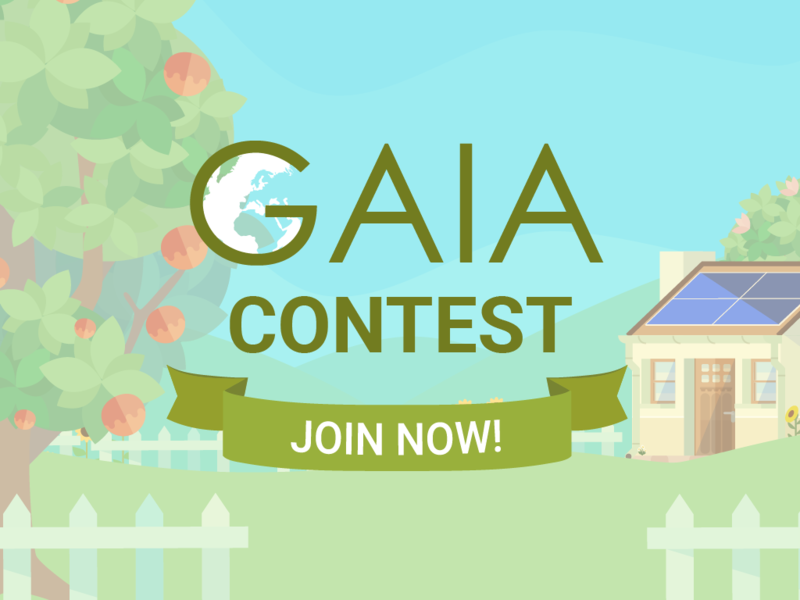 GAIA project invites all participating school students or school classes (teachers) to participate in the contest: Build your GAIA Challenge portfolio! What you have to do: you have to enrich your portfolio in GAIA Challenge. How to do it: Go to the GAIA Challenge and use all of the available functionalities of the game (upload instances, upload videos, reports and images during the action missions) aiming at enriching your portfolio.